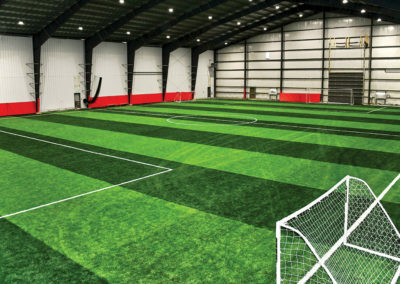 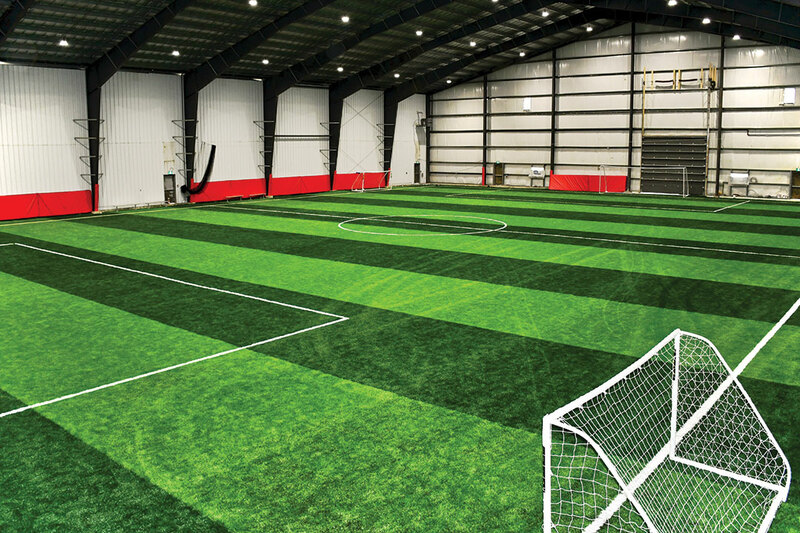 Our workhorse for indoor sports applications! 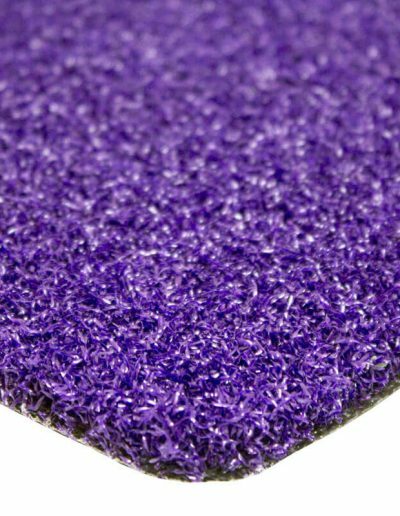 Our Armour Pro is a 36 oz polyethylene product that provides a much less abrasive surface as compared to nylon or PP and provides superior wear resistance. 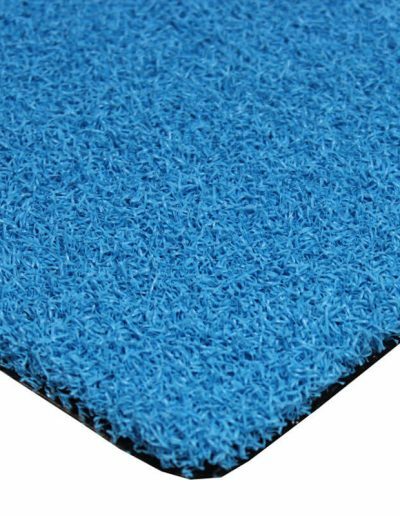 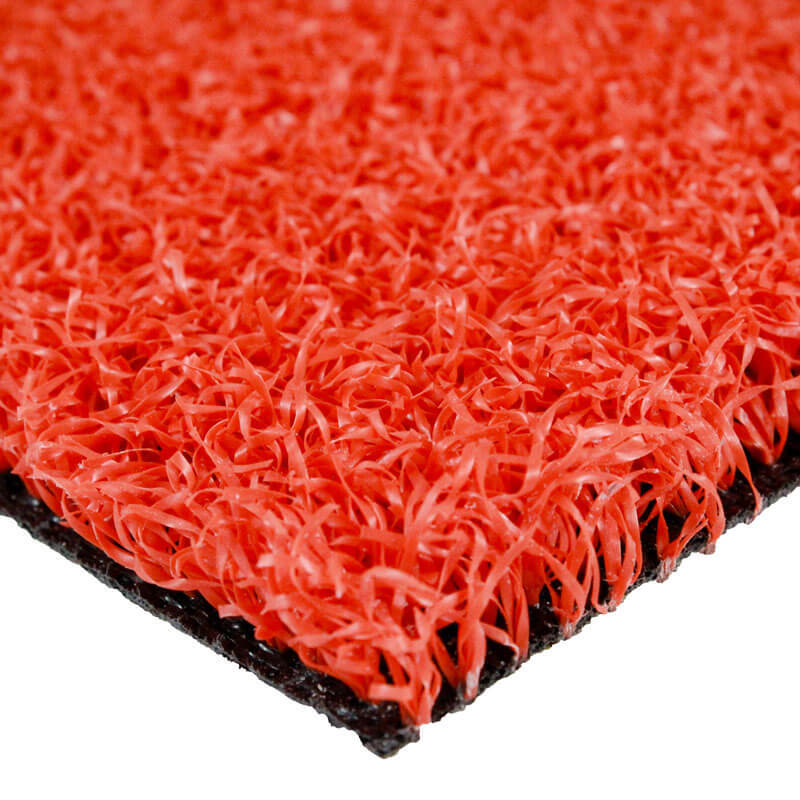 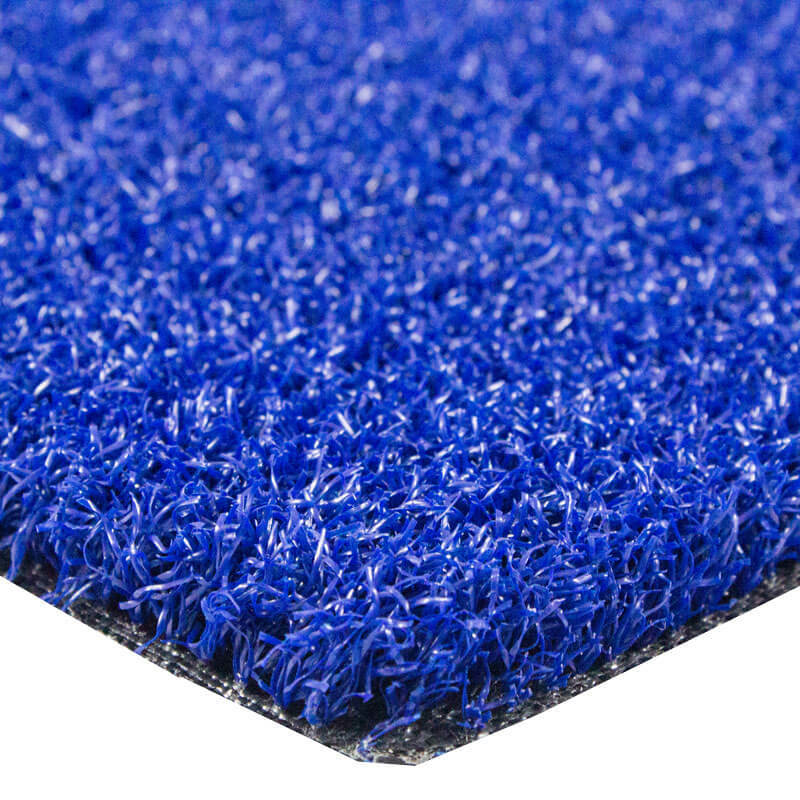 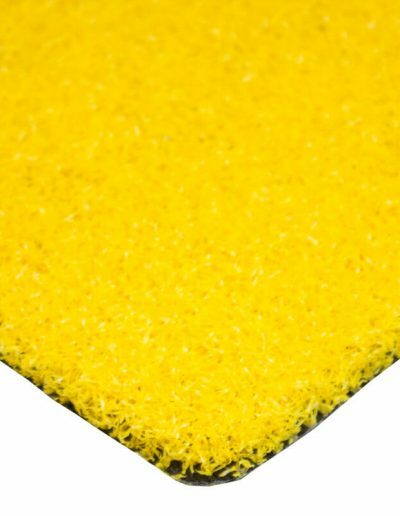 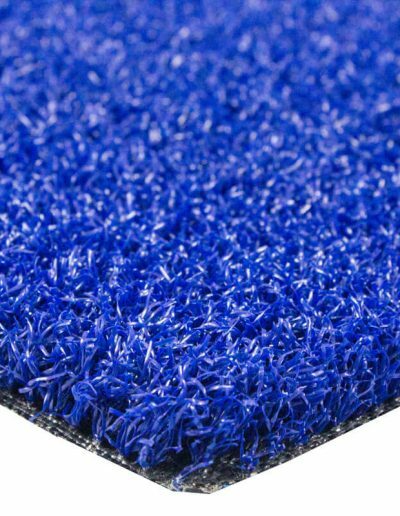 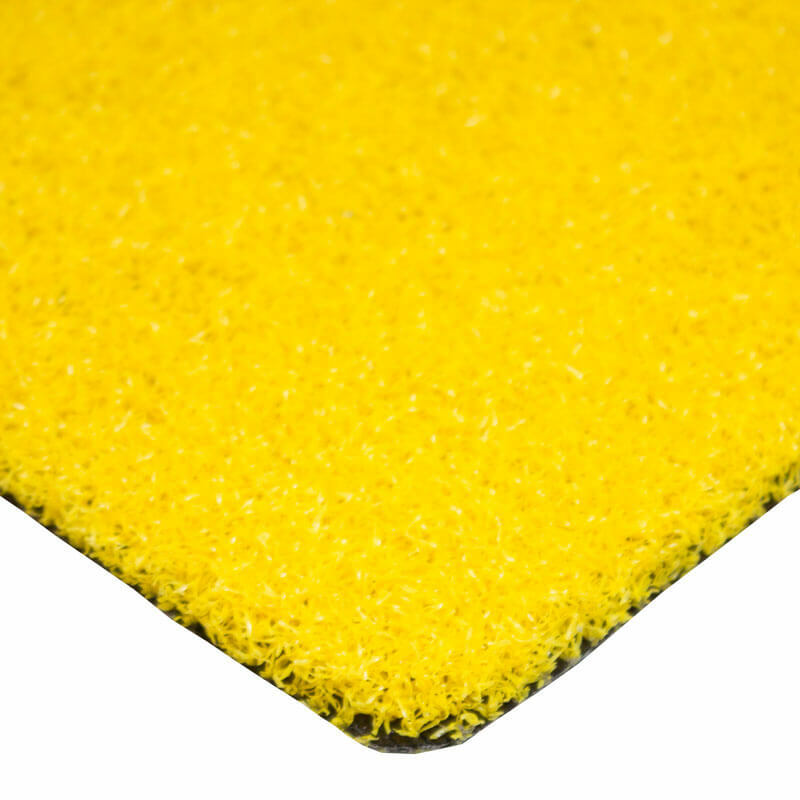 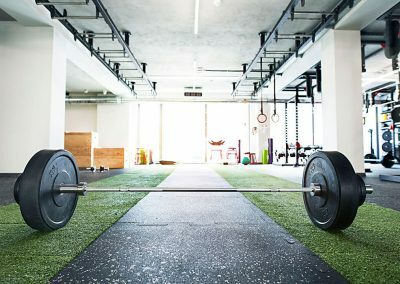 This product is perfect for arenas, sports training facilities, batting cages, and more. 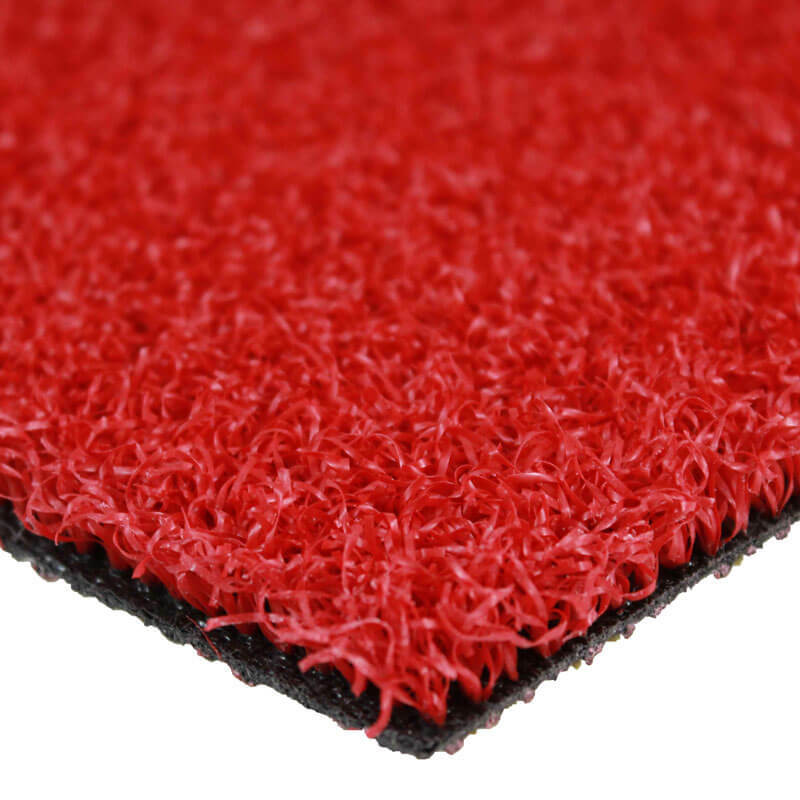 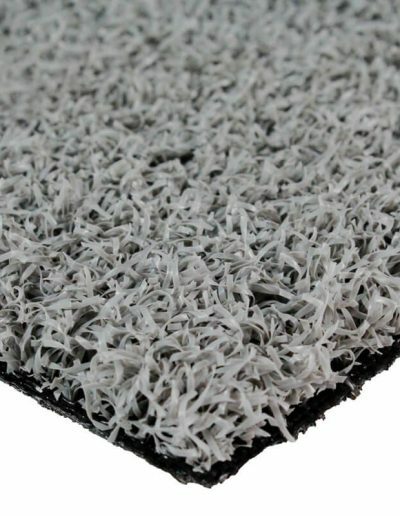 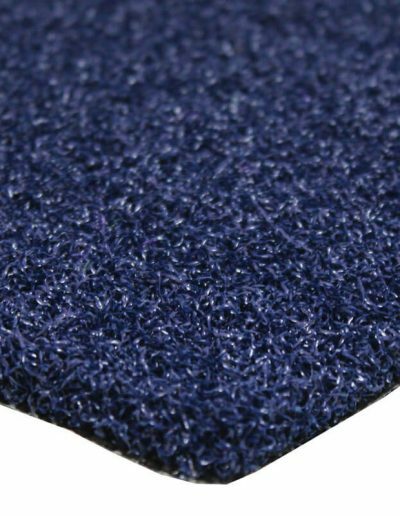 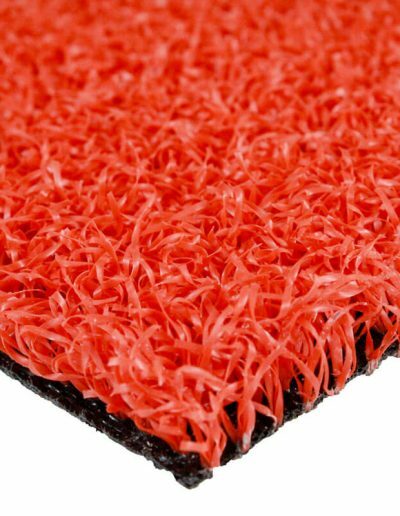 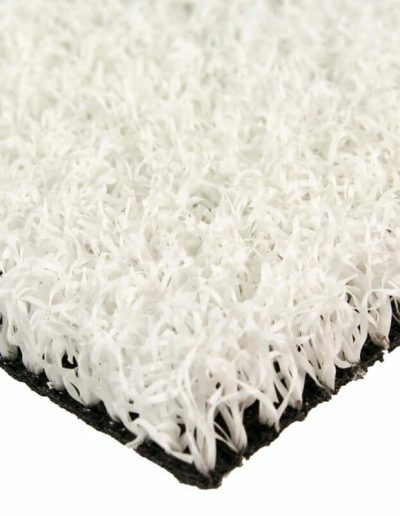 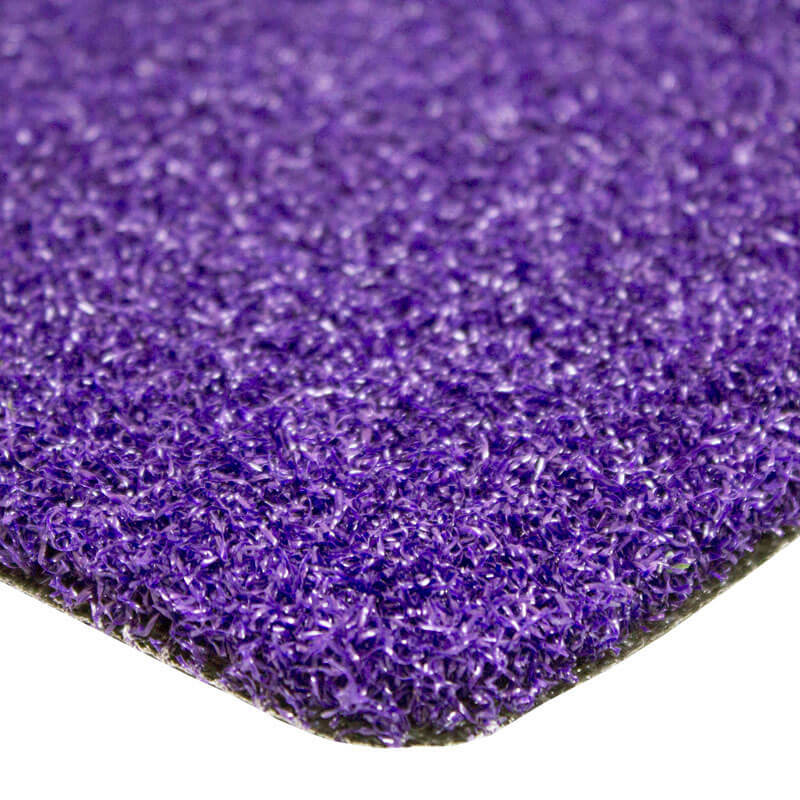 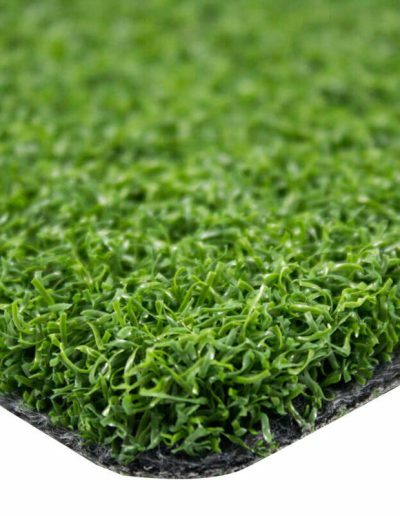 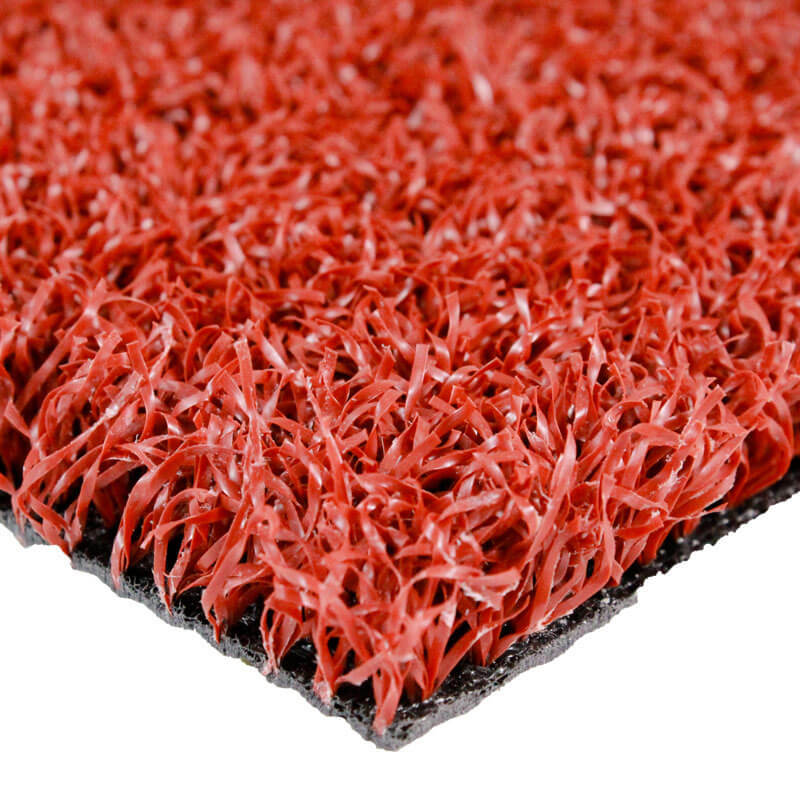 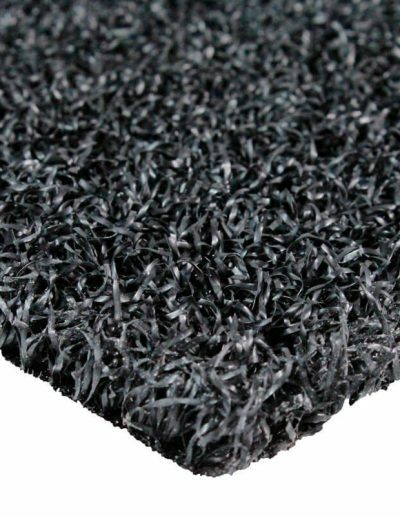 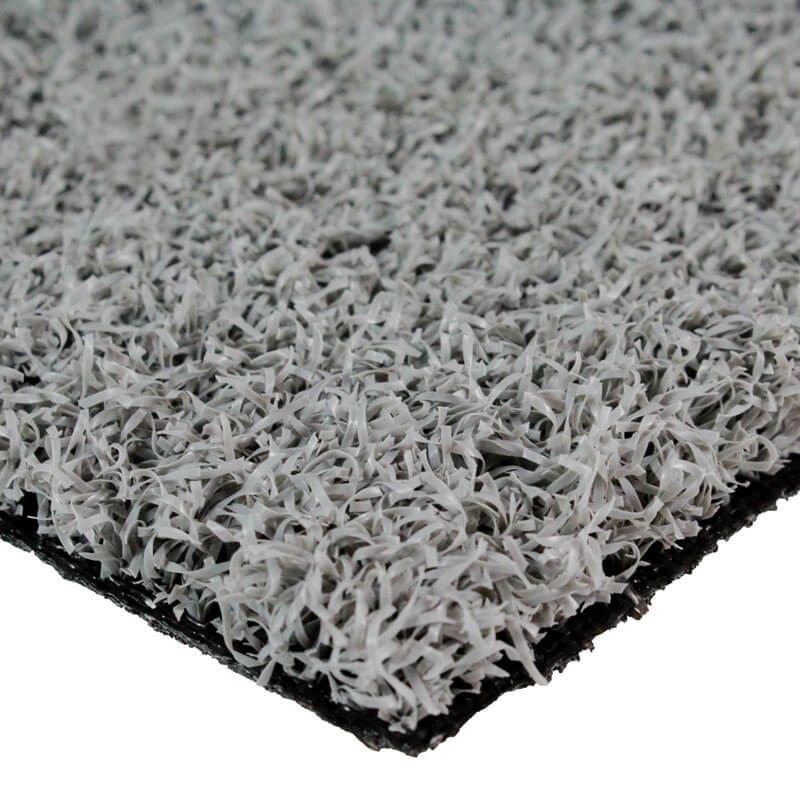 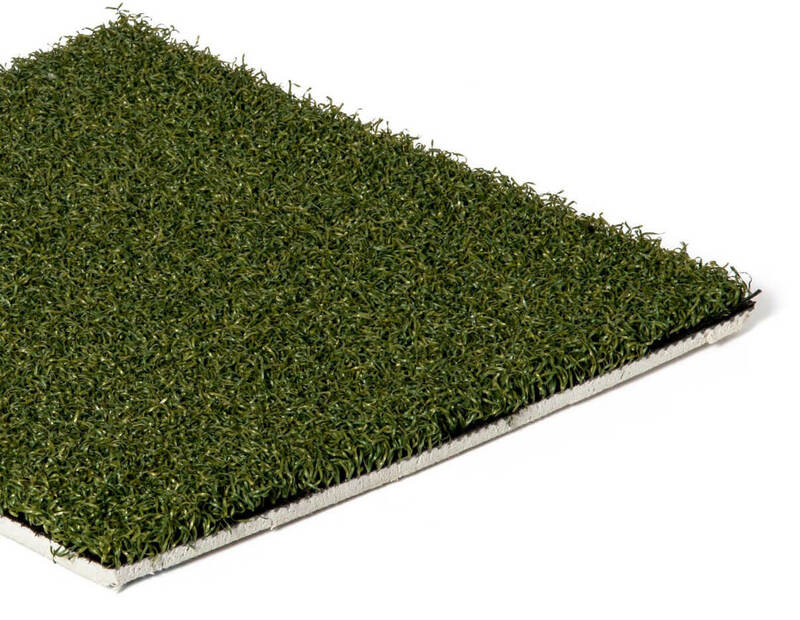 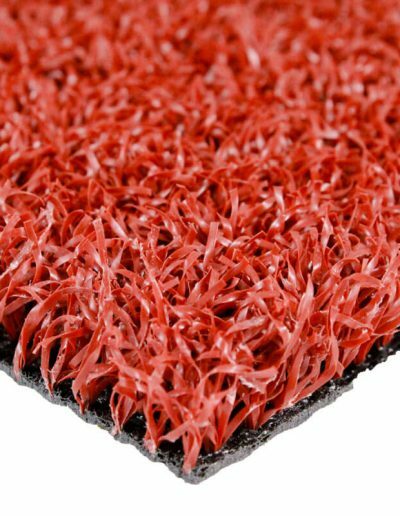 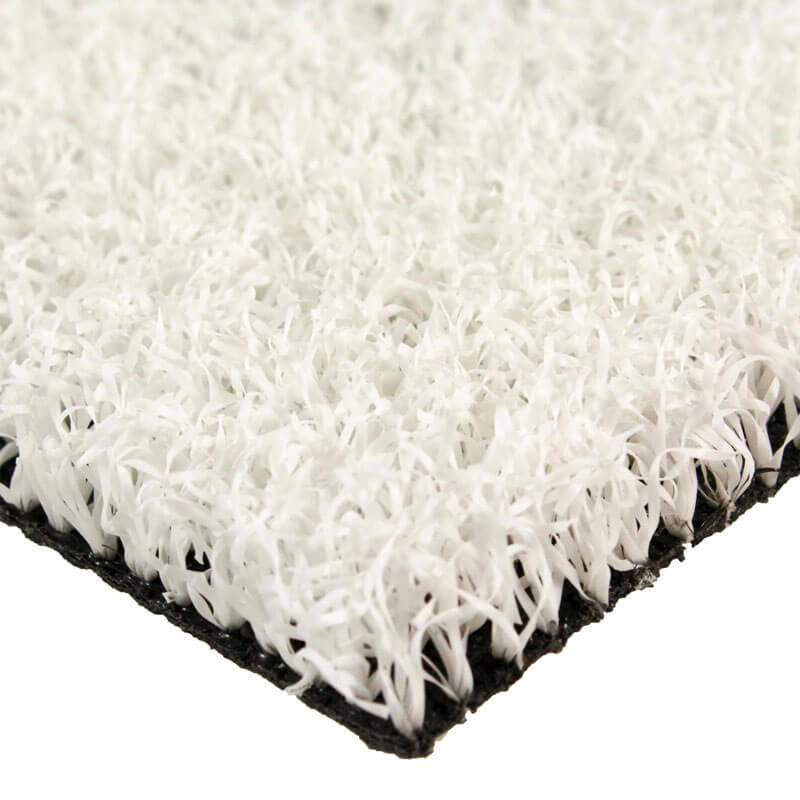 Armour Pro Turf comes standard in a blend colour, 15 ft width, 5mm foam backing. 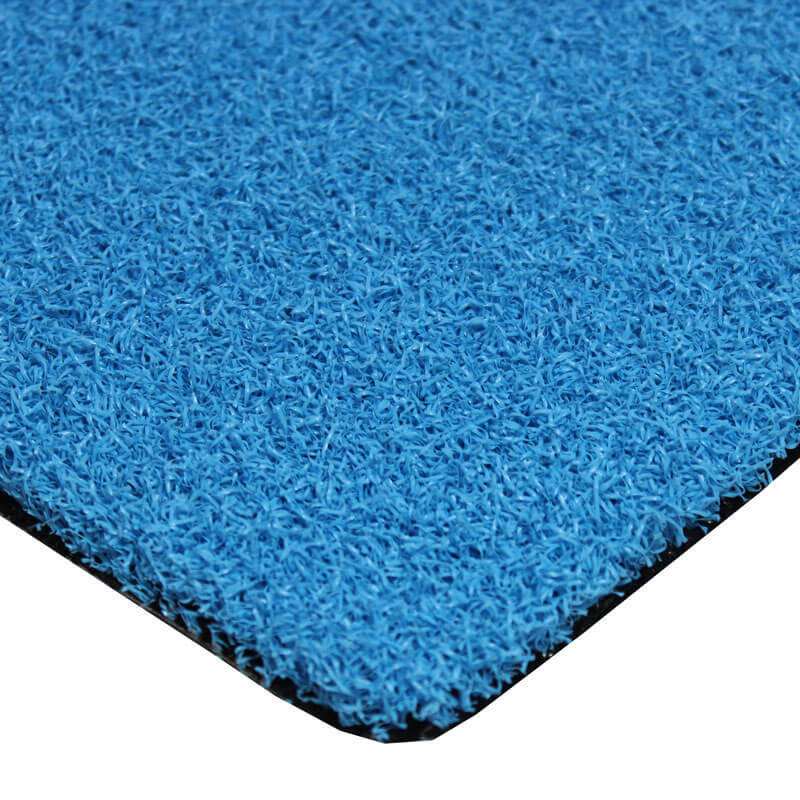 Standard colours are available in this product as well. 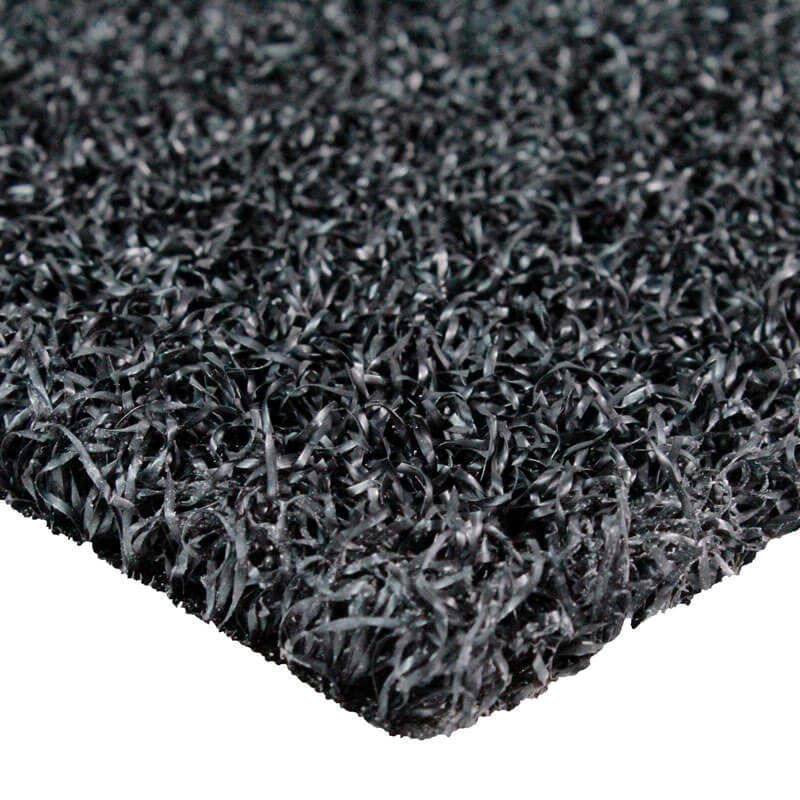 8mm and 10mm foam backing available via custom order. 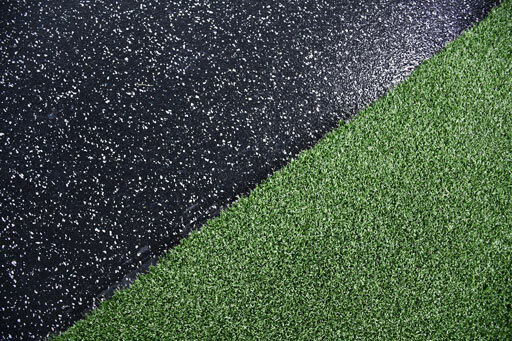 Armour Pro Turf is available in 12 different colours (see below). 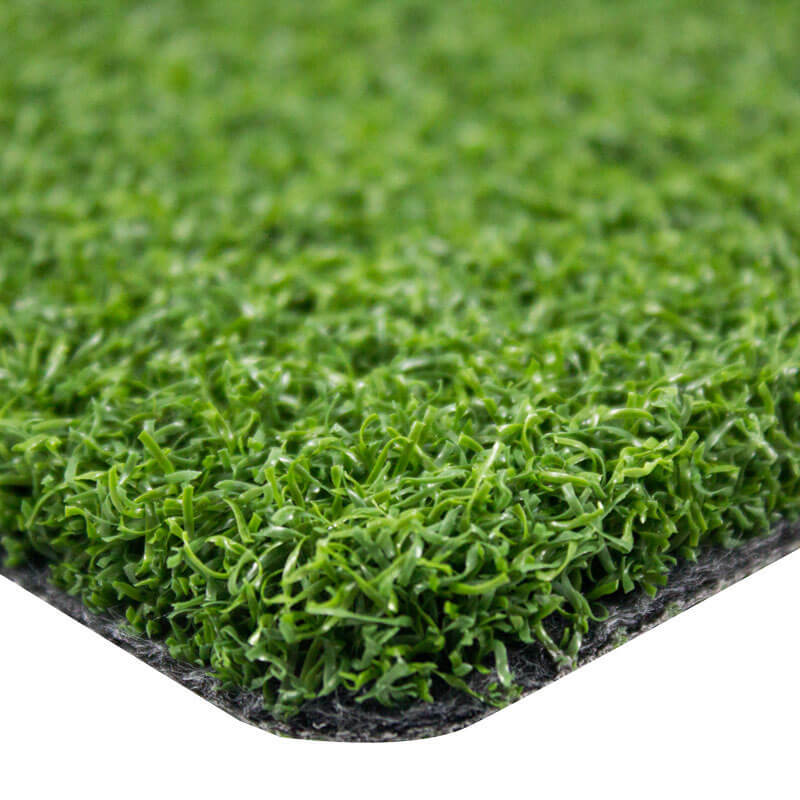 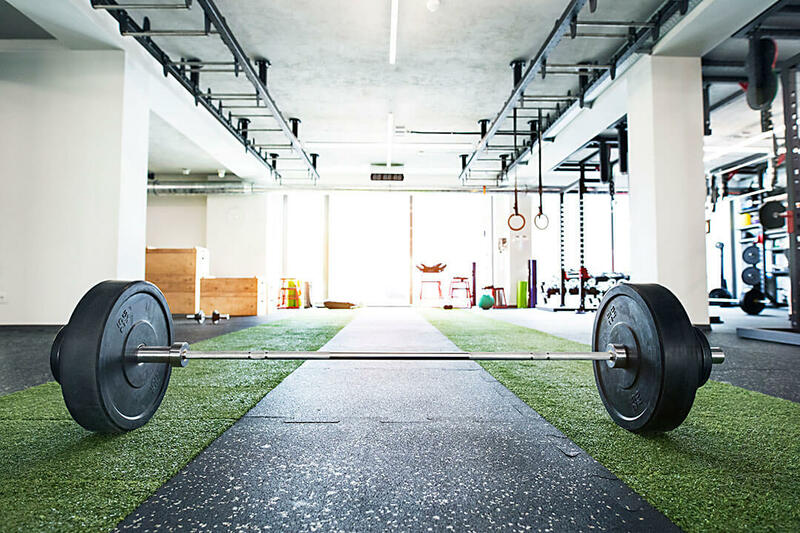 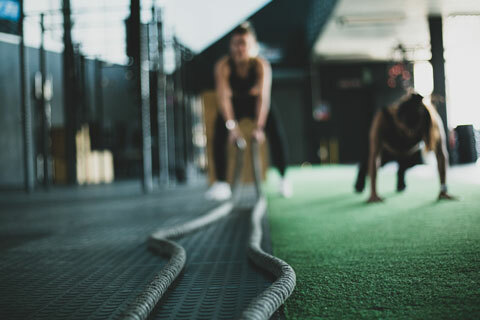 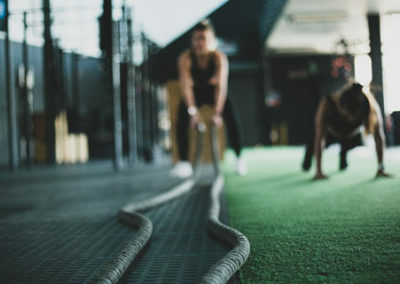 Designed for indoor sports, sled training, running tracks, batting cages, etc. 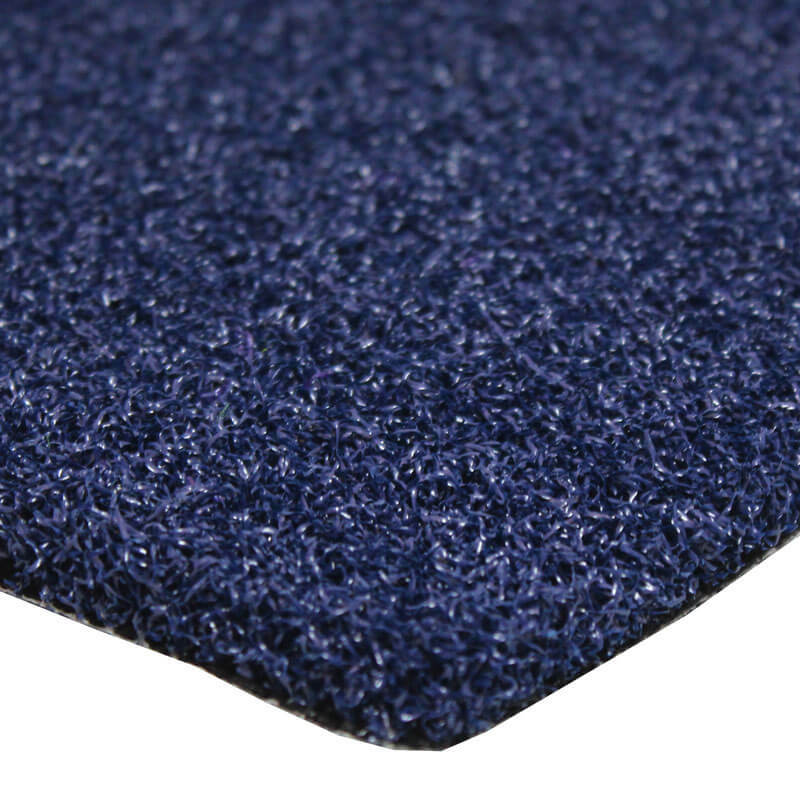 Purchase Armour products directly from our website.